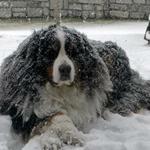 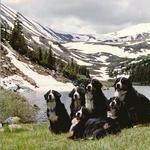 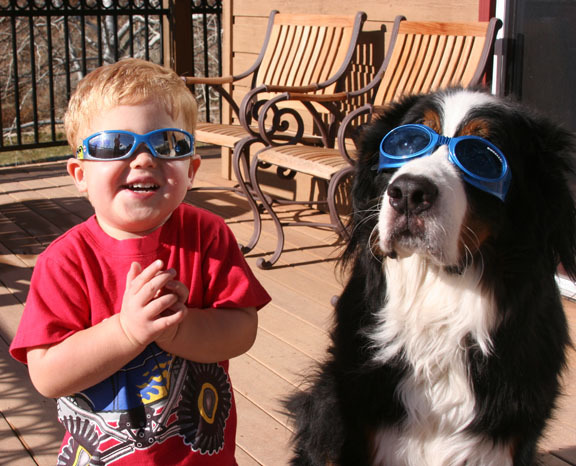 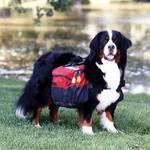 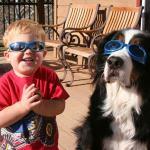 Welcome to the Bernese Mountain Dog Club of the Rockies! 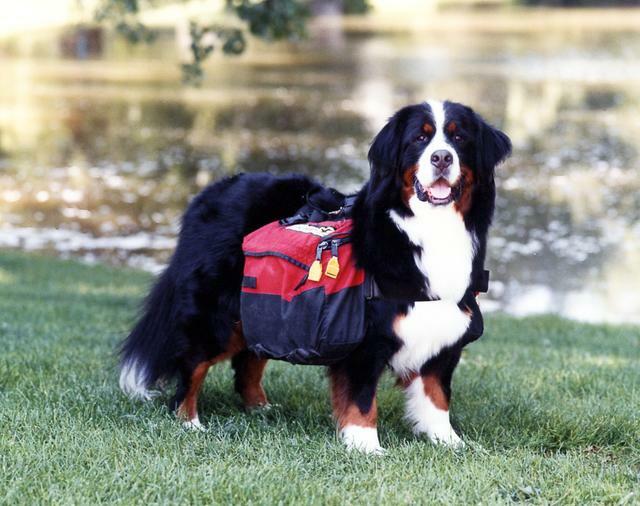 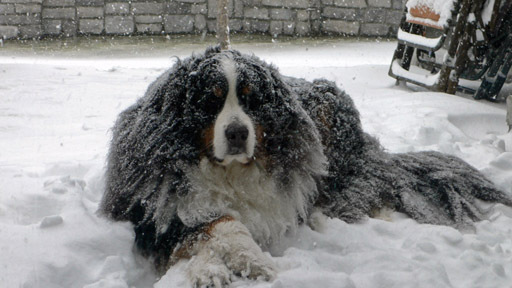 Founded in October 1987, the BMDCR is comprised of people who love Bernese Mountain Dogs. 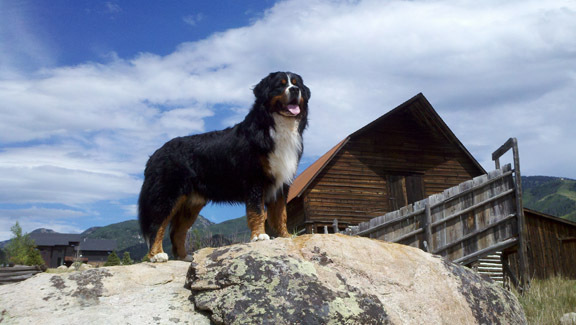 The BMDCR serves the states of Colorado, Utah, New Mexico, and Wyoming. 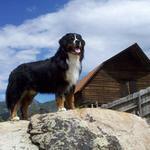 The BMDCR has been officially recognized as a regional club by the Bernese Mountain Dog Club of America since 1989. 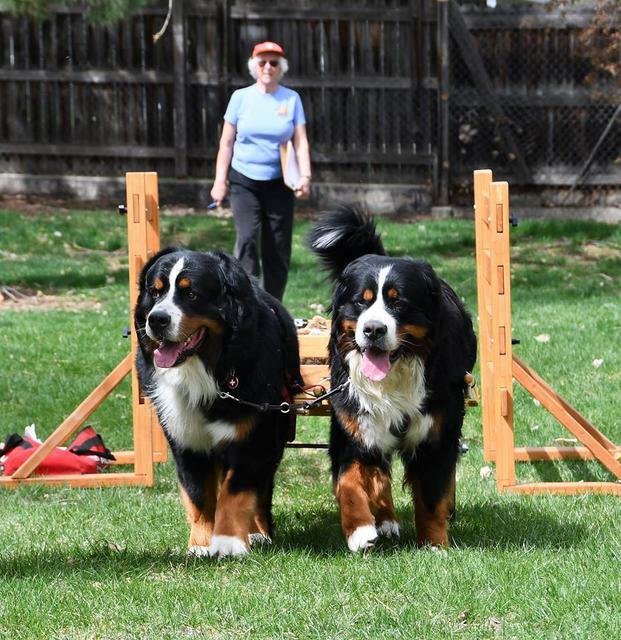 The BMDCR achieved status as an AKC licensed club in 2007, and hosted their first independent specialty show that same year. 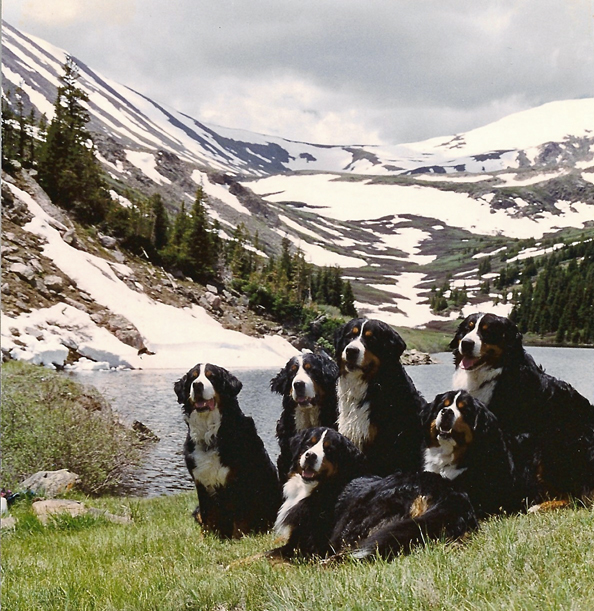 BMDCR members are fanciers involved in breeding, showing, service and performance activities, as well as those whose Bernese are cherished family members. 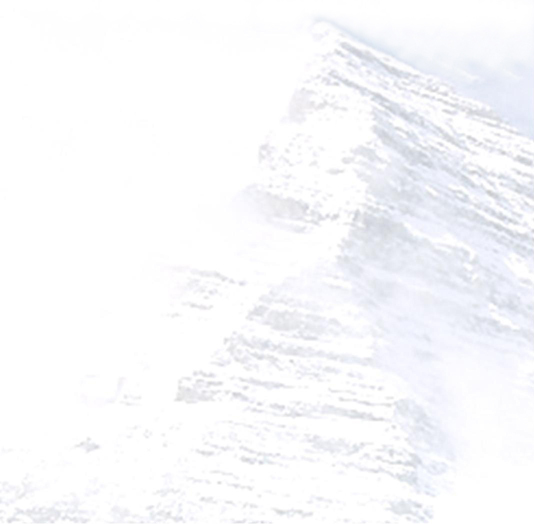 Learn more about us at The BMDCR. 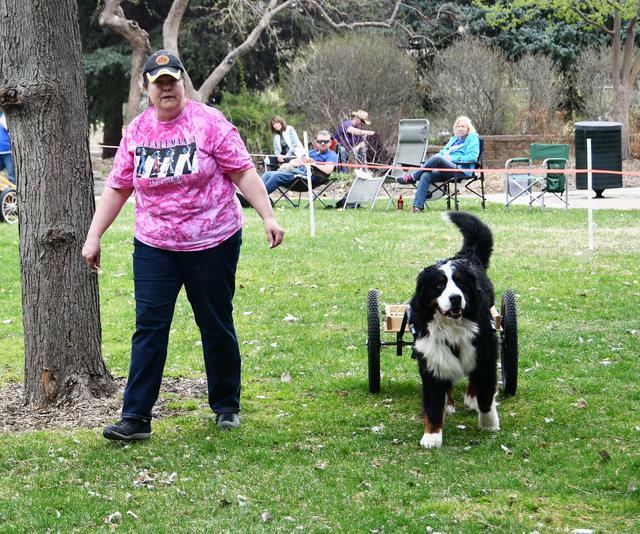 The BMDCR held a Draft Match and Spring Draft Tests April 19-21, 2019 at Johnny Roberts Memorial Park in Arvada, Colorado.